Phoenix, Ariz. – It’s not every day you get to drive a million-dollar Bugatti. 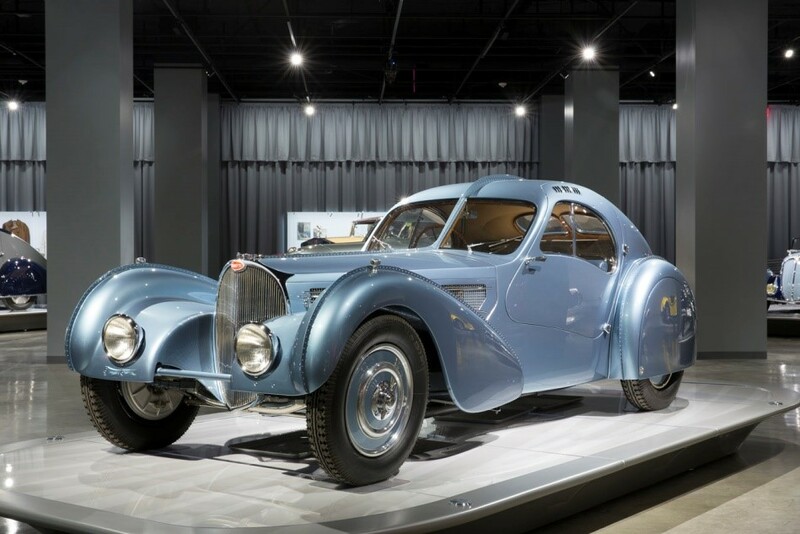 Author Miranda Seymour remembers well the day when Bugatti restoration expert and preservationist Tim Dutton let her have a chance behind the wheel of a sought-after 35S model. Bugattis feature heavily in Seymour’s motorsports biography of a French racing great. 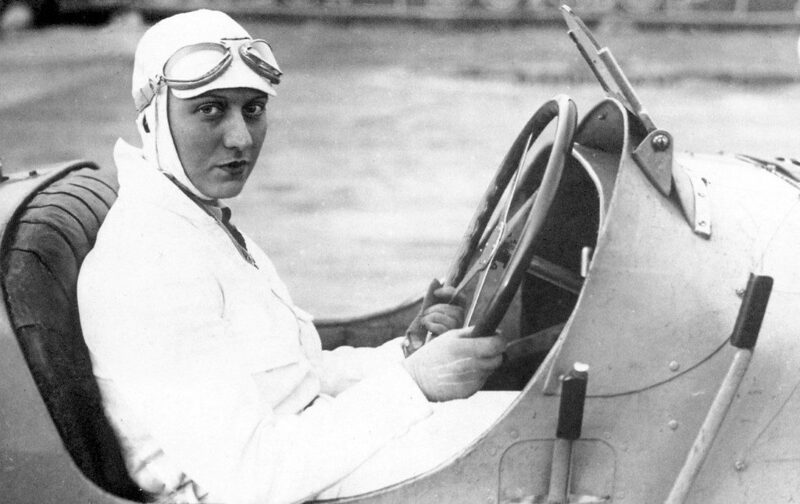 Some 20 years after the passing of Hellé Nice, one of the world’s most influential racing drivers of the 20th century, she finally got her due tribute in a beautifully written 2004 biography by Seymour called The Bugatti Queen. Coming to center stage before this year’s fourth annual Arizona Concours d’ Elegance at the Arizona Biltmore Resort, Seymour will discuss her account of Nice, who broke records throughout the 1920s and 1930s and played an influential role in paving the way for women in motorsports. The Concours will welcome Seymour as part of a panel discussion, “Legends: Pioneer Women in Racing,” on Saturday, January 14, at the Biltmore, led by moderator and racing star Lynn St. James, who will also speak. The third panelist is Janet Guthrie, the first woman to compete in both the Indianapolis 500 and the Daytona 500. Seymour’s 2004 biography of Nice, formally Helene Delangle, details Nice’s colorful life as a dancer, a model and a legendary race driver who rose to fame for her success in the Grand Prix racing events of her time. 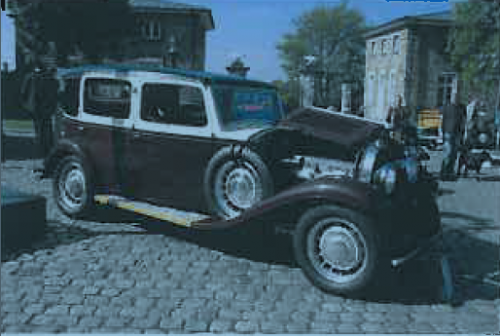 Bugatti Queen is one of many acclaimed published works by Seymour, who lives in London and Nottinghamshire, England. Seymour is a visiting professor at Nottingham Trent University and a Fellow of the Royal Society of Literature. 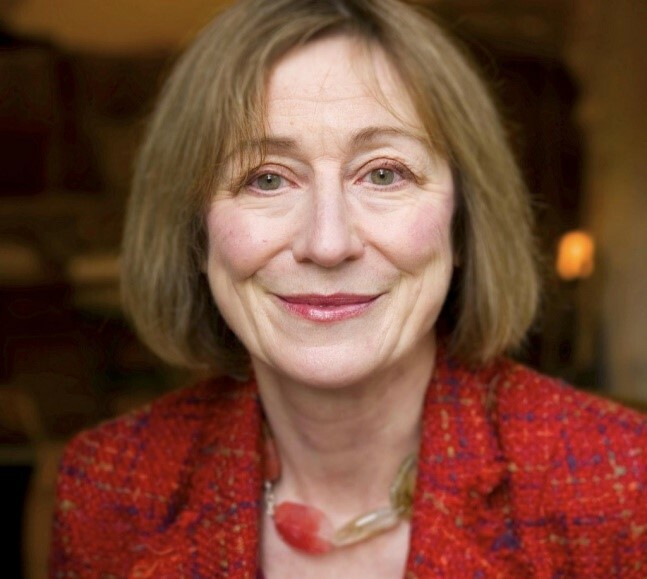 Her skills as a writer are readily seen in the reviews of her work, which critics have called engaging, riveting and elegant. Bugatti Queen represents more than three years of research on a subject that was not generally well known. Hellé Nice, born in 1900 and raised in a village outside Paris, spent her early career as a model and dancer. Her fast-paced life took her to the ski slopes until she damaged her knee. 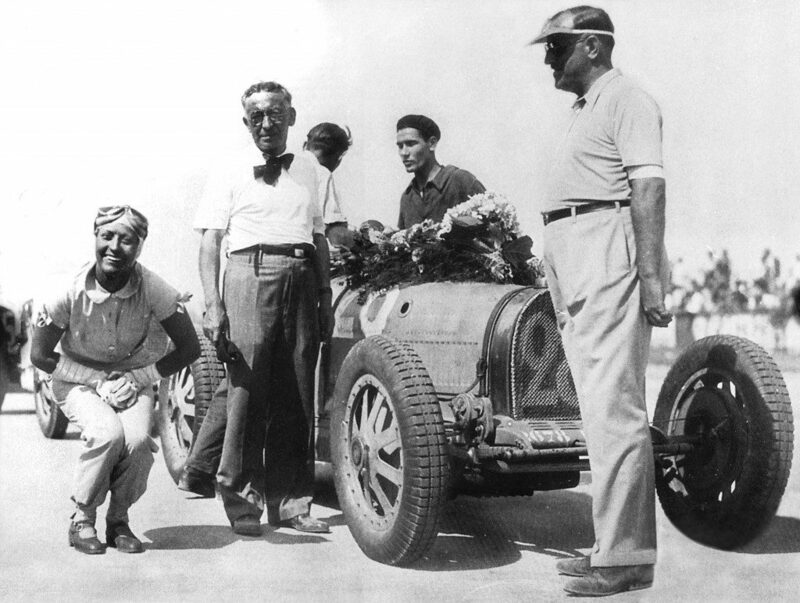 Nice turned to professional automotive racing in the late 1920s and won her first title in 1929 at an all-female Grand Prix in an Omega-Six. She set a world land speed record for women, breaking down barriers in what historically was a male-dominated sport. 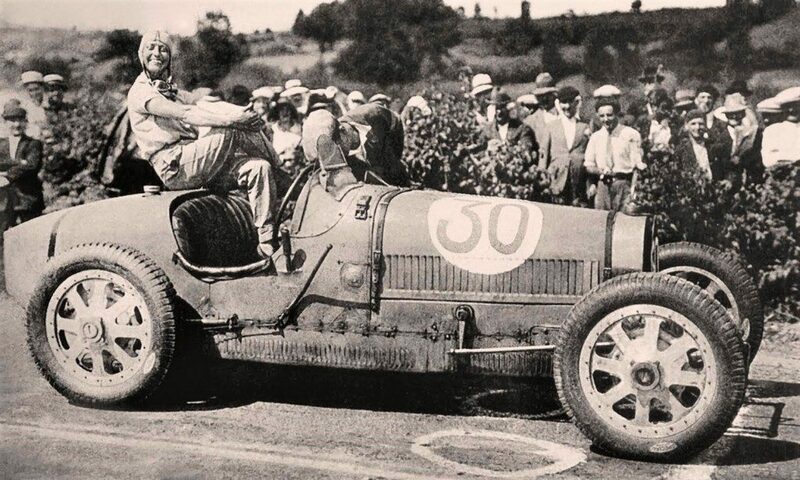 Nice developed a friendship with Jean Bugatti and for a large part of her racing career drove a Bugatti Type 35C. Her racing success continued into the 1940s, when she broke records in endurance trials that still stand today. Digging up information for the biography wasn’t easy, but Seymour took to the streets to travel the same areas where Nice had lived, to visit the home in which Nice lived, and to network with anyone who knew or was related to Nice. Eventually it paid off. A breakthrough happened when she got her hands on a chest packed to the brim with articles, film clips and photographs. Miranda’s dream was to be given a Bugatti, but the closest she’s gotten so far is a collection of scale models, and her drive in the 35S. Many of the world’s automotive enthusiasts can relate to such a predicament. Meanwhile, she enjoys motorsports and especially the people involved with it. The “Legends: Pioneer Women in Racing” discussion on Saturday, January 14, is one of three panel discussions taking place on the eve of the Arizona Concours d’Elegance. Starting at 10 am will be the annual Phoenix Automotive Press Association (PAPA) preview of the collector car auctions happening that week, then the Legends panel at noon, followed at 2 pm by “Drive: The Passion Driving Race Team Owners,” also moderated by Lyn St. James with featured guest and Bobby Rahal. The fourth annual Arizona Concours d’Elegance, January 15, 2017, hosts more than 90 exceptional vintage automobiles competing for awards in 17 classes as well as coveted Best-of-Show. 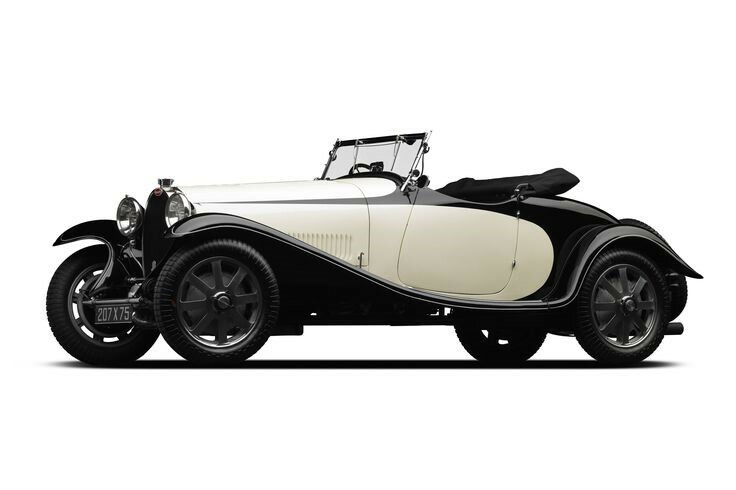 Featured classes for 2017 honor Lincolns of the Classic Era, the Cars of Ettore and Jean Bugatti, and Coachwork by Vignale. For more information or to purchase tickets to the 2017 Arizona Concours d’Elegance, visit the concours website.